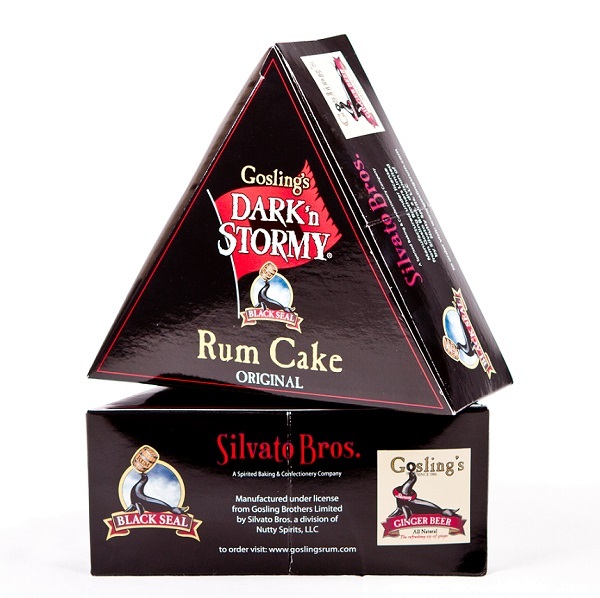 WARNING: You are about to embark on an epic journey of Stormy flavors. The mystery of the Bermuda Triangle has sent many guessing for decades. Lose yourself in the taste of Goslings Black Seal Rum, Gosling’s Ginger Beer and spices.